We are currently in the midst of one of the most exciting times of the year in sports! 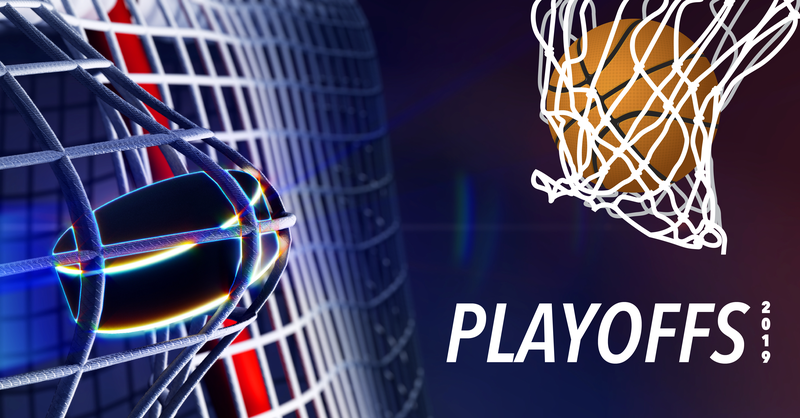 Both the NBA and NHL playoffs recently got underway and the Synergy Merchants team is excited to have two hometown teams vying for championships. Our Toronto Raptors and Toronto Maple Leafs are working on winning the NBA Championship and the Stanley Cup respectively. Needless to say, we’ve been doing our best cheering as of late. As of this writing, the Raps are currently down 1-0 in their series against the Orlando Magic, but are looking to bounce back with a win tonight. And with a win in last night’s contest, our beloved Leafs have taken a 2-1 lead in their series against the Boston Bruins. Now, you don’t have to be a basketball or hockey fan to enjoy the postseasons of either sport. As a business owner, the NBA and NHL playoffs can actually do a lot to help your business. Introduce some friendly competitions in the workplace. By creating a “playoffs” of your own at your place of business, you can inspire your workers to perform at their very best. A little friendly competition can work wonders in encouraging higher productivity while injecting some life in an otherwise mundane work environment. 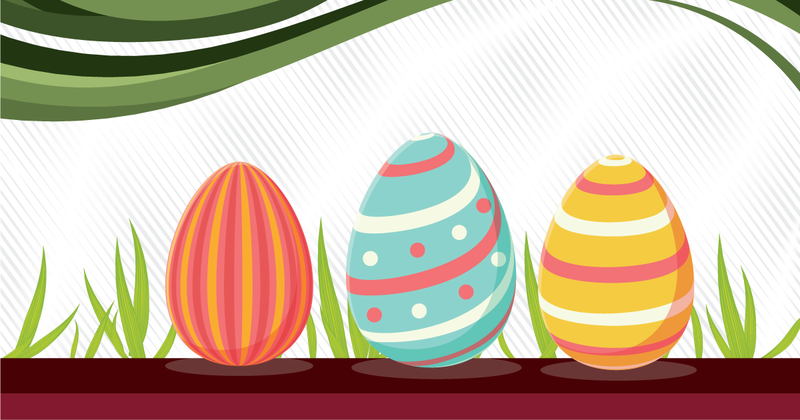 Be sure to offer some worthwhile incentives to get your employees to actively participate in the games you set up. Keep in mind that not all of the games you introduce at your place of work have to be directly related to the job. Yes, you want to inspire improved outputs from your team members, but you also want them to have fun. A strong company culture is one that has employees who are happy to be at work. Happy employees make productive employees, so don’t be afraid to set aside a little bit of time during the work day to let your team members have some fun. Healthy competition can be a positive incentive in the workplace. At Synergy Merchants, we’re well aware that you don’t need the NBA and NHL playoffs in order to remember that your company is always competing with others in its industry. 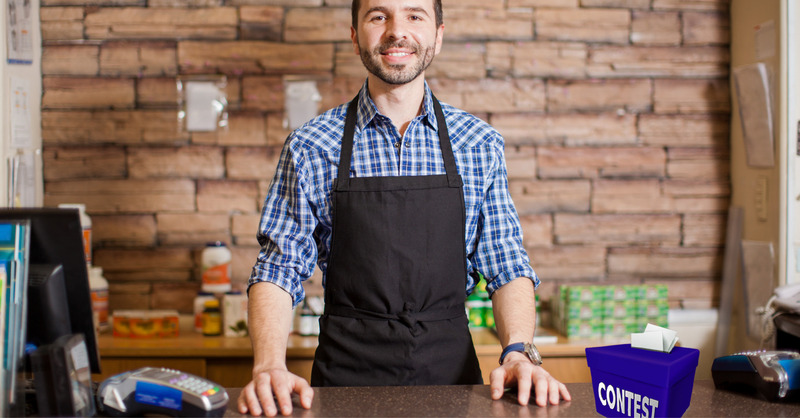 If you’re looking for an alternative funding source to grow your business and outdo its competitors, please don’t hesitate to contact us to learn more about our unique merchant cash advance program. Call 1-877-718-2026 or email info@synergymerchants.com today! 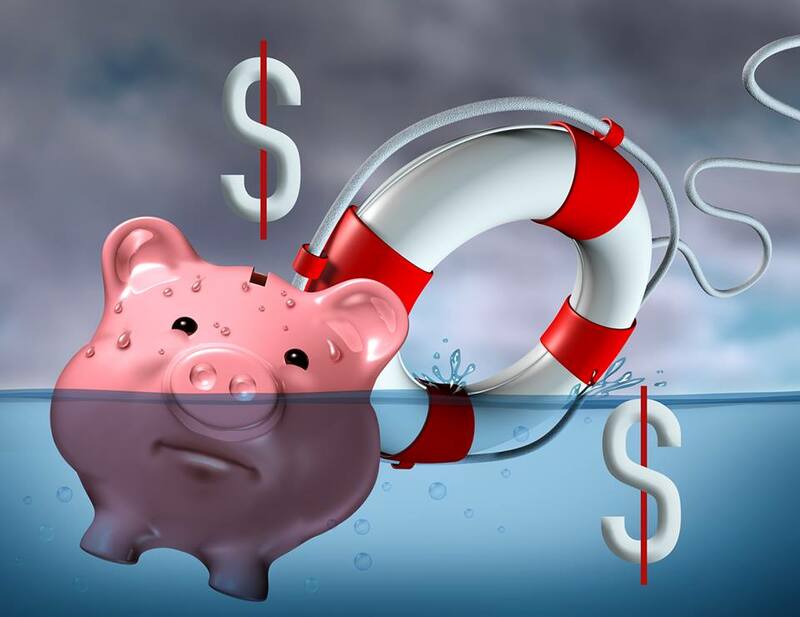 Why Is It So Difficult To Secure A Business Loan? It’s A Good Time To Host A Contest!